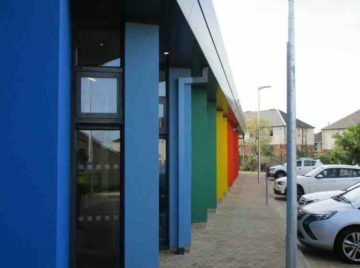 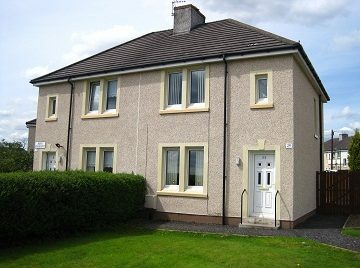 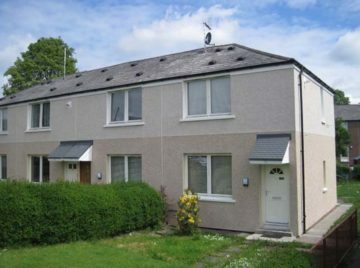 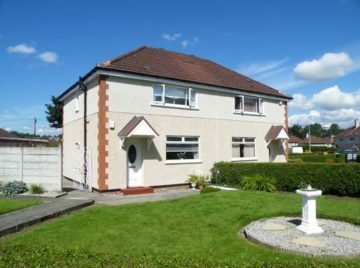 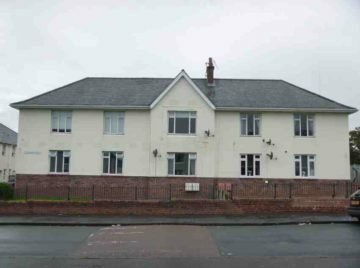 Description: A 26 week contract carried out in late 2009 consisting of the re-roofing & insulated render of 39 Weir Multicom type houses in Newarthill. 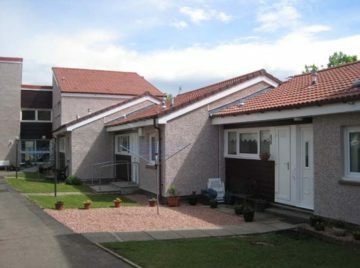 Replacement of existing roof tiles. 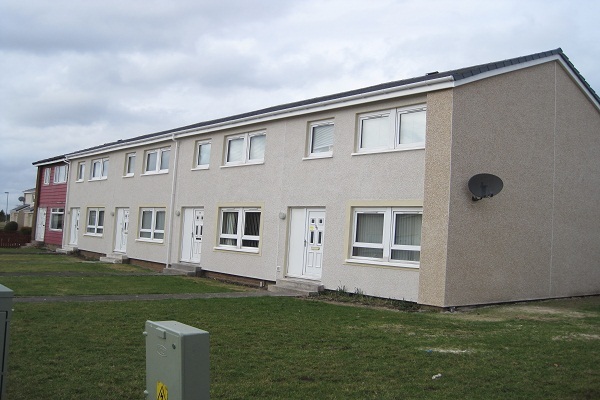 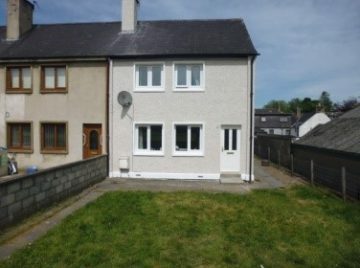 All work was carried out on time & within budget with tenant issues being dealt with on a daily basis.